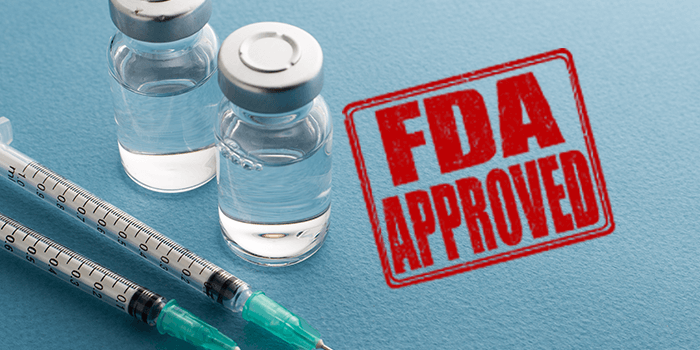 The FDA has approved Zilretta (triamcinolone acetonide extended-release injectable suspension) for intra-articular injection to manage osteoarthritis pain of the knee. Zilretta is an extended-release corticosteroid. A single 32 mg dose of Zilretta administered in the knee provides pain relief for 12 weeks, and Zilretta is indicated for intra-articular use only and cannot be administered through other routes. Warnings and precautions include hypersensitivity reactions, joint infection and damage, and in less than one percent of cases, adverse reactions such as sinusitis, cough, and contusions. For further information, read the FDA approved label. 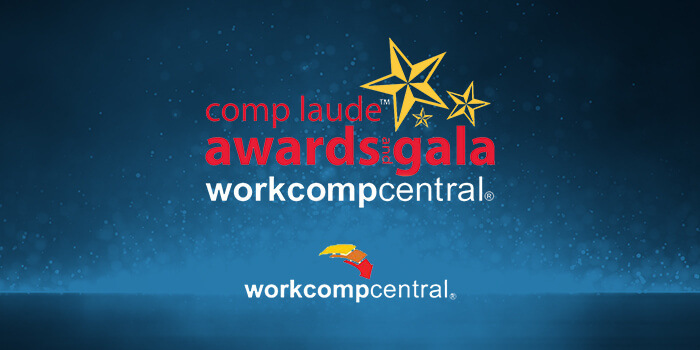 Since 2012, WorkCompCentral, a major news and education source devoted to issues in workers’ compensation, has hosted the annual Comp Laude Awards & Gala, a continuing education event that spurs energized discussion while also celebrating what’s positive and good in our industry. Healthesystems is proud to announce that two of our clinical pharmacists have been nominated as finalists for Comp Laude Awards in the Pharmacist category. The recognition is well-deserved for these two individuals, who dedicate their careers to ensuring the safety and appropriateness of pharmacotherapy for injured workers. Jeanette Connelly, PharmD supports Healthesystems clients by optimizing drug therapy for injured worker populations via evaluation of evidence-based medicine, analyzing client claim movement, and providing education training on relevant trends. She has a true passion for compliance and regulation as it relates to the safe and appropriate care of injured worker patients, and avidly tracks growing trends that have been contributing to excessive costs within the workers’ compensation industry, such as private-label topicals and Packs & Kits. In addition to her efforts at Healthesystems, Dr. Connelly is dedicated to a high level of involvement with the pharmacist community. Recently Dr. Connelly was awarded the Interamerican Pharmacists Association Roman Maximo Corrons Inspiration & Motivation Award, which recognizes a Florida licensed pharmacist who has inspired and motivated others to continue to advance the profession. She is currently the elected Vice-Speaker of the House for the Florida Pharmacy Association (FPA), and the current president of the Pinellas Country Pharmacy Association. Cheryl Hayes, PharmD, MBA, joined the Clinical team at Healthesystems in April 2015, where she advocates for the best healthcare outcomes for each injured worker and facilitates solutions for customers to achieve these goals. Cheryl’s time at Healthesystems is dedicated to the company’s independent pharmacotherapy evaluation (IPE) program. While she doesn’t interact directly with patients, she functions as a behind-the-scenes hero, reviewing patient cases that most critically need clinical intervention. The recommendations she makes have measurable impacts on patient quality of life and clinical outcomes. Dr. Hayes’ passion for the welfare of injured workers has been acquired though years of advocacy for her daughter with autism, speaking for those who cannot always speak for themselves, and she participates in many initiatives related to this deserving cause. Dr. Hayes is an active member of the Illinois Council of Health-System Pharmacists. Healthesystems is deeply grateful for Dr. Connelly and Dr. Hayes, and we are proud that WorkCompCentral has chosen them as finalists for this prestigious award. The 2017 Comp Laude Awards & Gala takes place in San Diego, California from October 30th through November 1st. For more information, visit WorkCompCentral online. Acupuncture is covered as a workers’ compensation benefit in 29 states, yet for some time the practice has seen minimal use. However, that may change as acupuncture gains momentum as an alternative therapy. A recent systematic review of 5,509 studies and 39 randomized clinical trials from the Journal of the American Medical Association (JAMA) found moderate-certainty evidence that acupuncture can reduce opioid consumption, and the State of Washington recently launched a pilot program to pay qualified providers to use acupuncture to treat low-back pain related to an accepted condition on a workers’ comp claim. Among many goals, the pilot program hopes to capture data that measures the effectiveness acupuncture has on functional recovery and return to work. A recent article from Risk & Insurance documents how the pilot program got its start thanks to a separate systematic review ran by the Washington East Asian Medical Association (WEAMA). WEAMA found that acupuncture outperformed usual care in nine out of 10 clinical trials, and performed statistically significantly better than usual care for pain in 10 out of 11 trials. In the same Risk & Insurance article, Healthesystems’ Chief Medical Officer, Robert Goldberg, MD, FACOEM, pointed out that acupuncture is a low-risk, low-cost treatment that has faced many sociocultural barriers due to its status as a non-Western treatment, which has left patients reluctant to comply with therapy. 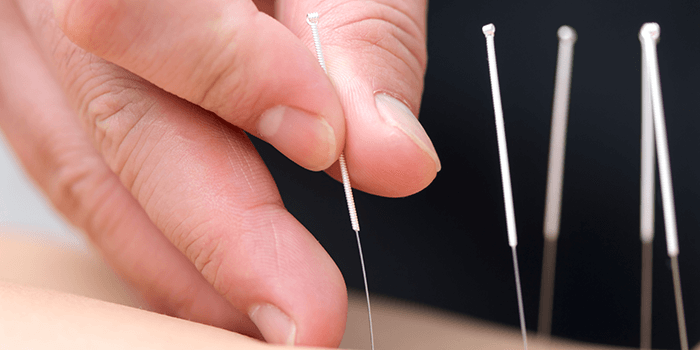 Dr. Goldberg believes that while there is still limited evidence of acupuncture’s efficacy, its use is increasing more with physicians and individuals looking for active forms of therapy as an alternative to opioids. Acupuncture is recommended by the American College of Occupational Medicine (ACOEM) and the Official Disability Guidelines (ODG) for certain conditions, and organizations such as the American College of Physicians (ACP) and the National Institute of Health (NIH) support the use of non-drug therapies such as acupuncture for the treatment of low-back pain. On September 29, 2017, the Arkansas Workers’ Compensation Commission posted new materials on its website to advise stakeholders of changes to their proposed workers’ compensation formulary. 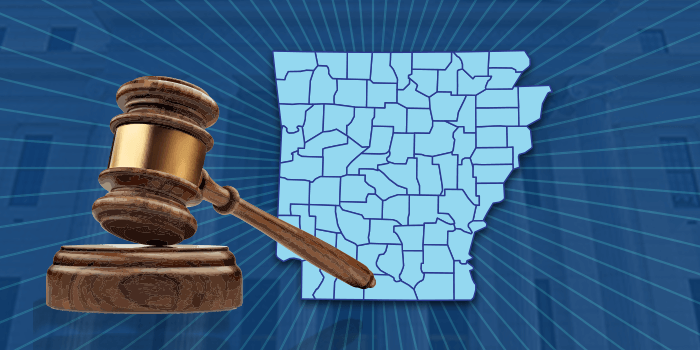 Arkansas regulators originally planned to make the new formulary effective on September 1, 2017, however based on public feedback, Commission leaders decided to push the proposed effective date to January 1, 2018, pending legislative review and approval. The Commission also released an updated formulary draft that includes several changes to opioid prescribing rules. Initial opioid prescription will be limited to five days and shall not exceed 90 morphine equivalent doses (MED) per day, and prior to prescribing opioids, physicians must check the state prescription drug monitoring program (PDMP). Furthermore, all compounded medications will now be subject to preauthorization requirements. Healthesystems previously sent comments to regulators recommending a number of changes to the formulary, some of which were incorporated into the draft rule. We remain highly concerned about the short time to implement the formulary and the lack of a guidance on legacy claims. With a proposed effective date of January 1, 2018, stakeholders will have to hustle to implement the formulary and may encounter several challenges dealing with legacy claims. 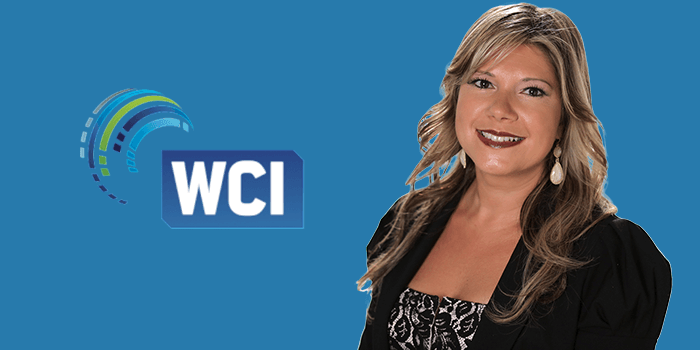 Healthesystems VP of Clinical Services, Silvia Sacalis, PharmD, will co-present Advancing Your Return to Work Program at the Workers’ Compensation Institute’s (WCI) Emerging Trends Seminar Series. The presentation will cover drug intervention strategies that can improve care outcomes, and Dr. Sacalis will be co-presenting with Alice Wells, Director of TPA Operations at Johns Eastern Company. The event is scheduled for Friday, October 27, 2017, at 1:00 PM in Miami, Florida. For further information, visit WCI’s Emerging Trends event page.